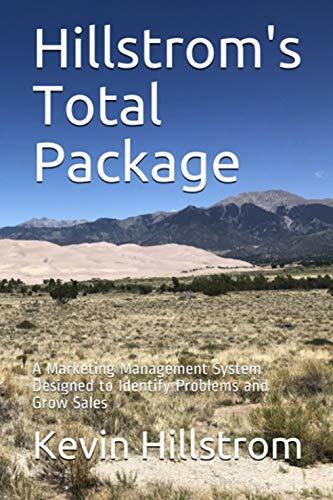 Ok, we weeded out a bunch of followers who apparently didn't like the concept of implementing your own Marketing Management System. Check this out. In 2015 Pier 1 earned gushing reviews for implementing personalization initiatives (click here). Check this out. In 2019, Pier 1 is about to see their stock delisted and they're struggling to survive (click here). Personalization is not a strategy. It's a tactic ... a darn good tactic, an optimization tactic. But personalization doesn't lead to growth ... well, that's not entirely true. Tiny growth is possible. A pure e-commerce brand might see "some" growth. For a retailer? Not so much. 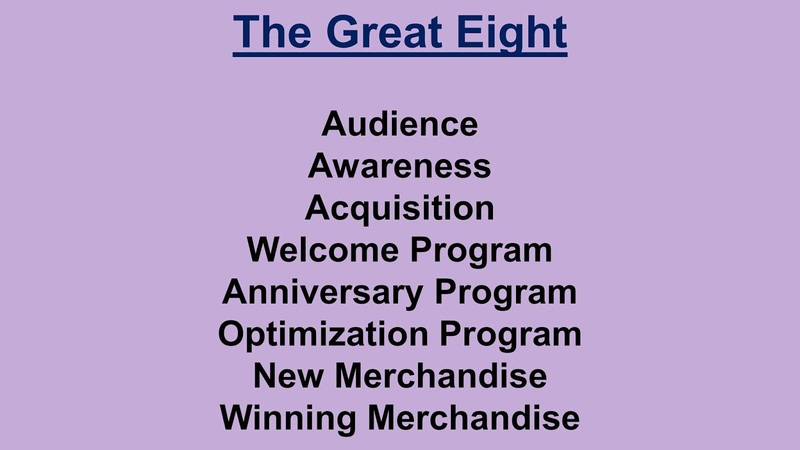 If you are a New Marketing Leader, yes, you'll have personalization as part of your "Optimization" category within the Great Eight (click here). But "what" exactly are you personalizing? And "why" are you personalizing anything? What does your personalization effort support? Those questions need to be answered ... the New Marketing Leader has an entire strategy of which personalization is a tiny component. P.S. : Personalization is darn important ... I have clients who increase email response by 20% and various online endeavors by between 15% and 50%. However, top-line sales are rarely moved a ton by personalization. You need new customers or merchandise productivity to move the top-line. But you already know that, don't you?